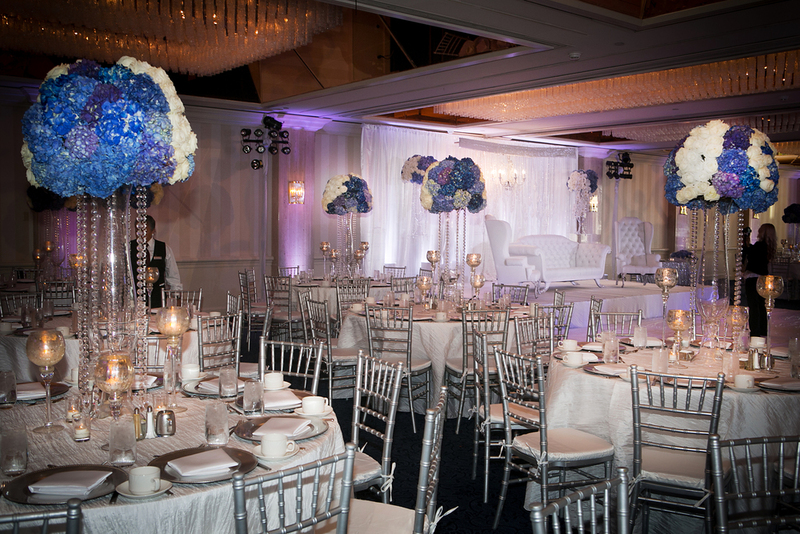 White and Pink Wedding at Omni La Costa Resort and Spa. 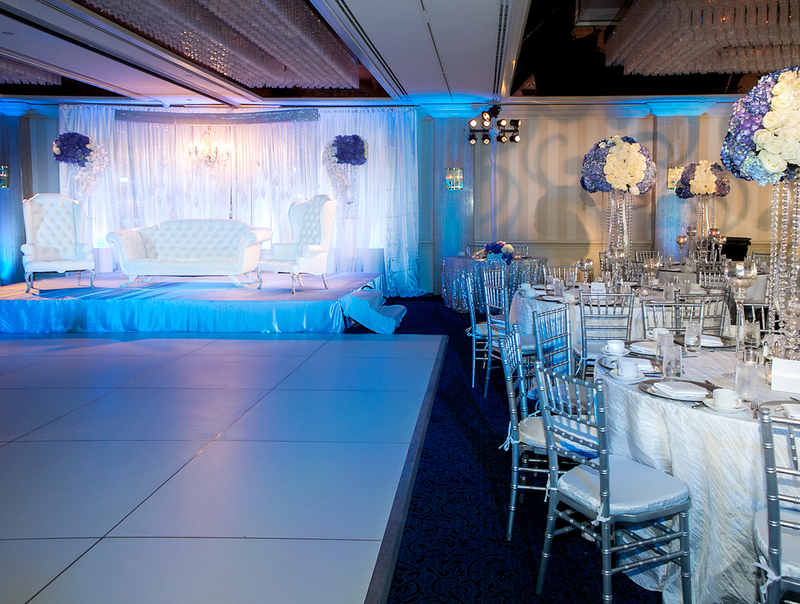 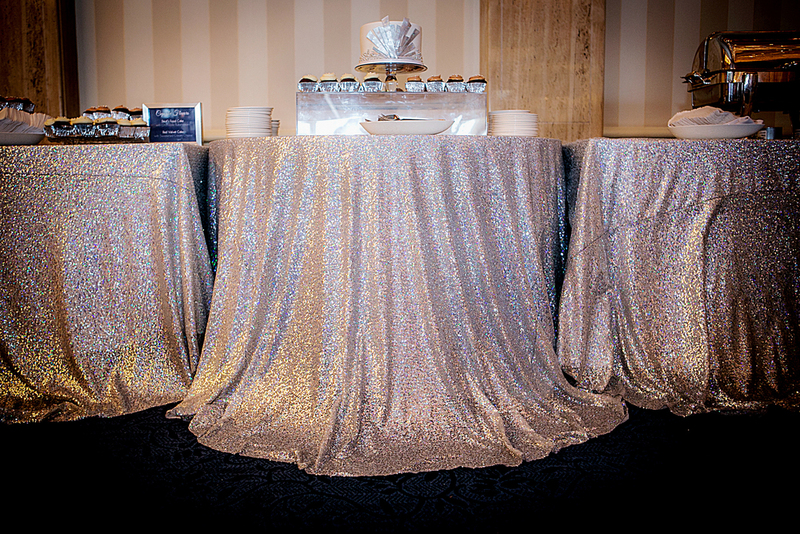 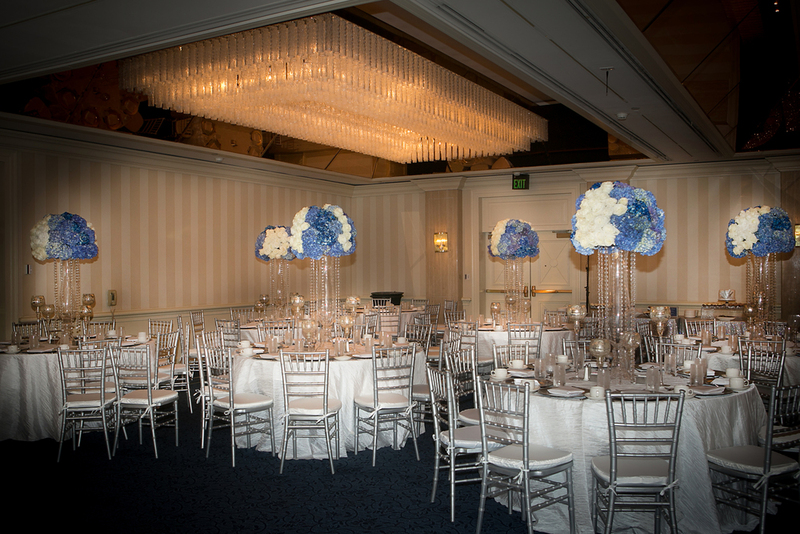 We adore this soft color palette this lovely couple chose for their wedding at the La Costa Resort and Spa! 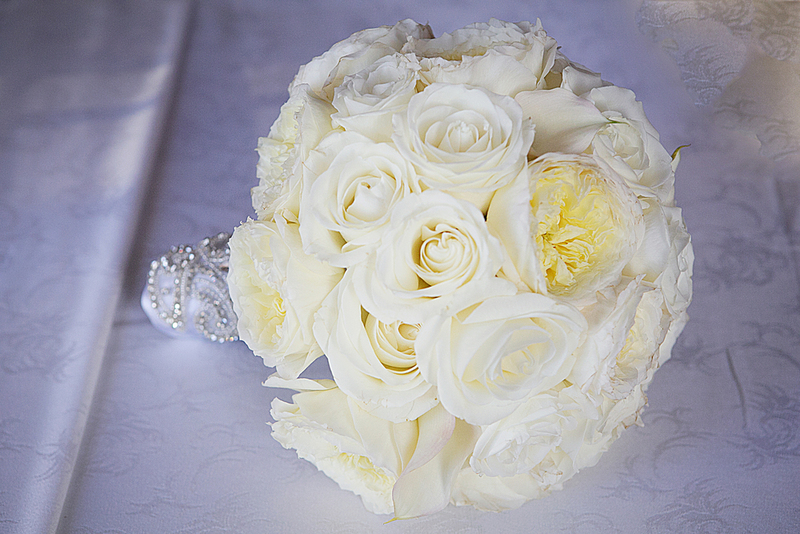 Beautiful lovely ivory roses with accents of soft pink roses, such a romantic and beautiful color combination! 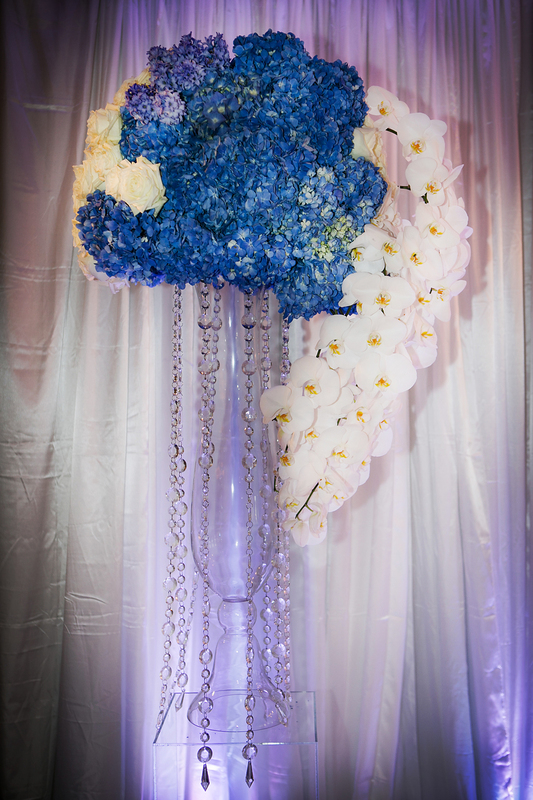 We used mini cataleya orchids with roses and calla lilies for the bridal bouquet which was embellished with beautiful gold lace and exquisite broach! 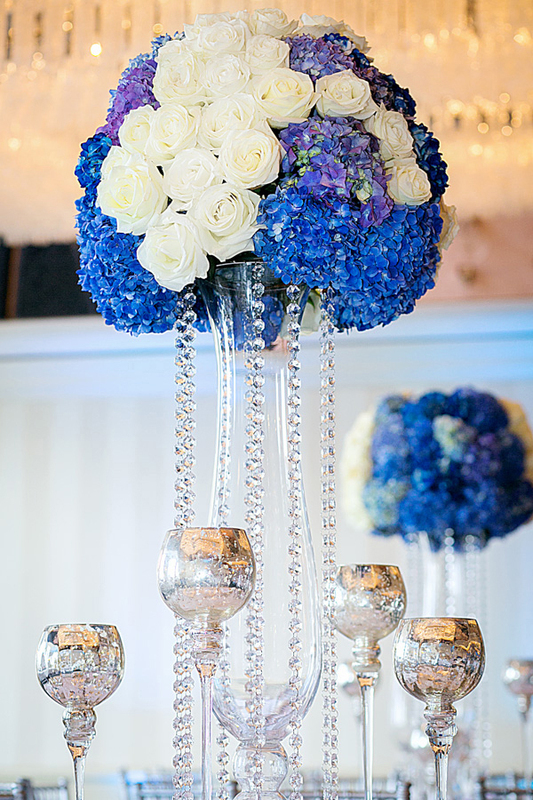 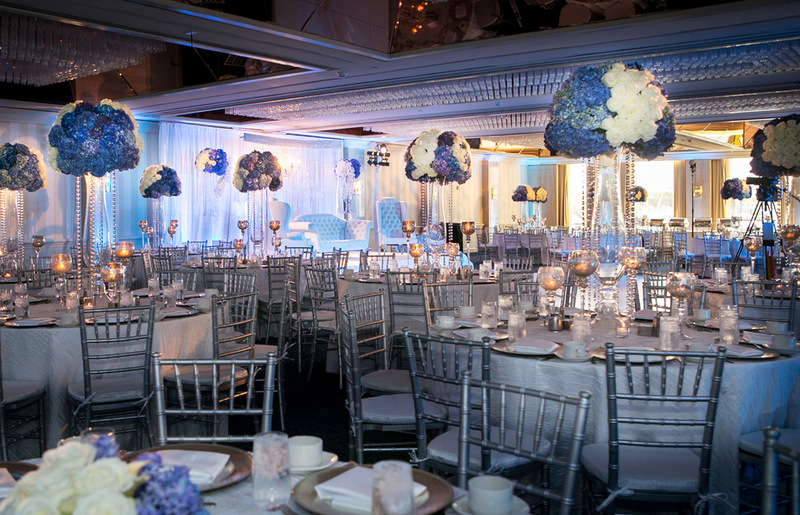 The centerpieces stood tall on glass vases with lovely hydrangeas blooms, ivory and pink roses. 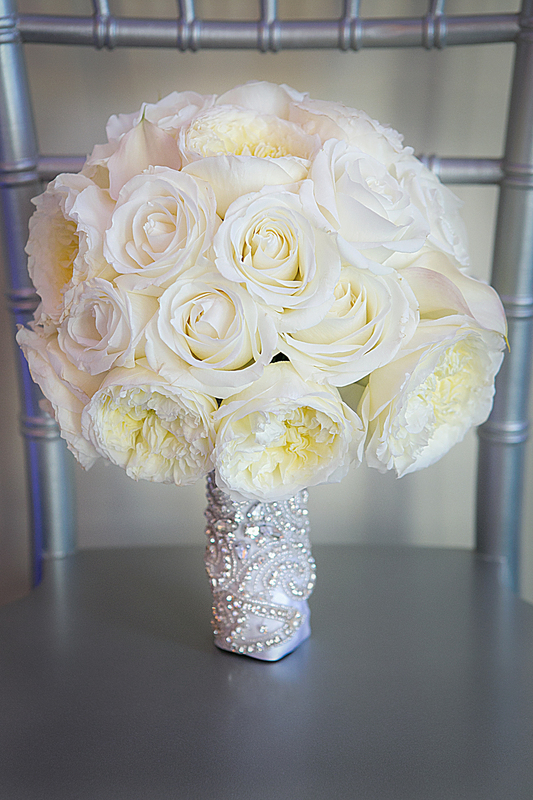 The place card was flowing with ivory french tulips, roses and ranunculus. 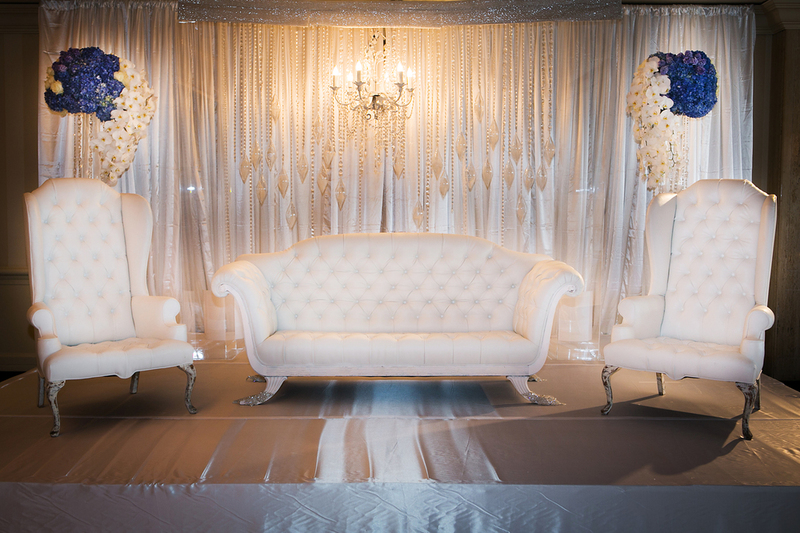 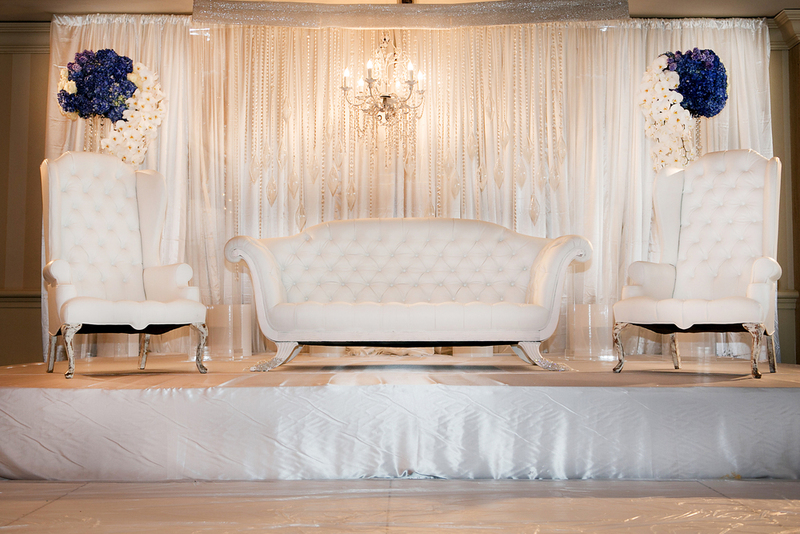 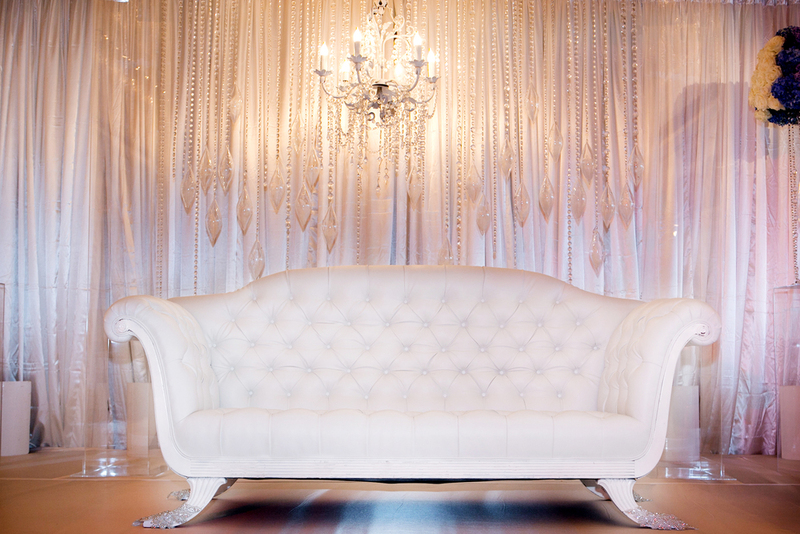 The lovely couple sat on white leather high back chairs from our personal collection. 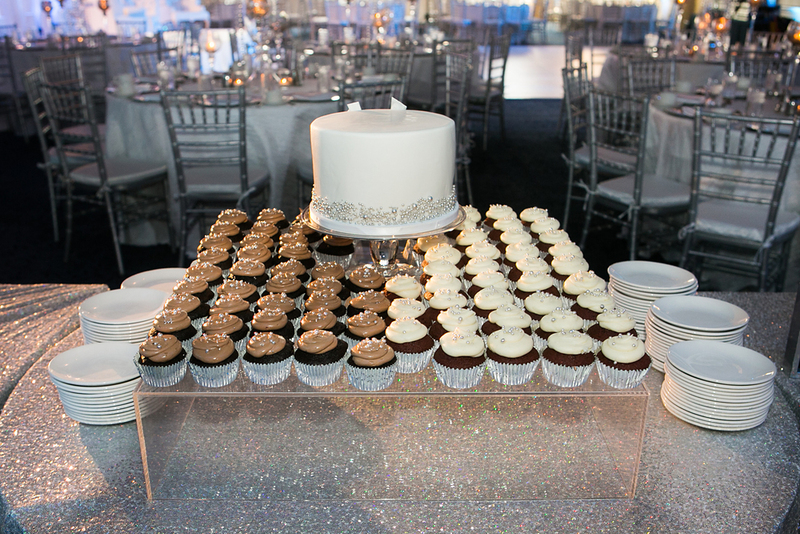 A lovely simple intimate wedding celebration!